Posted in History of the ChihuahuaComments Off on Ooh, Hello Sugah! 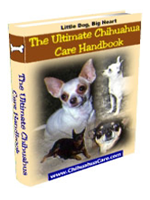 What Types of Chihuahuas are Officially Recognised? 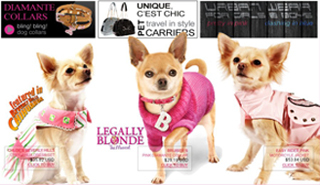 Posted in History of the ChihuahuaComments Off on What Types of Chihuahuas are Officially Recognised?